Studying abroad in Rome has been one of the most life-changing experiences. Rome is such an incredible city with so much to offer. It was incredible to walk in any direction and find something ancient or a museum filled with priceless artifacts and paintings. There are so many breathtaking views of Rome like this one of St. Peter's Basilica from the top of the Castel Sant'Angelo. Studying abroad and living in another country is hard. Everything is foreign, and it takes some time to adjust, especially if there's a language barrier. I personally learned a lot about myself during that adjustment period, and I truly fell in love with beautiful Roma. 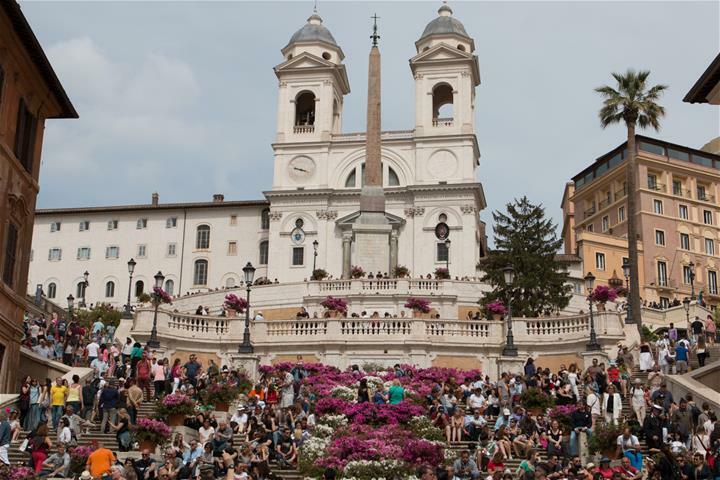 The Spanish Steps come to life in spring with colorful flowers. During the semester, I also had the opportunity to travel to 9 countries and 26 different cities throughout Italy and Europe. And I still think Rome is my favorite. 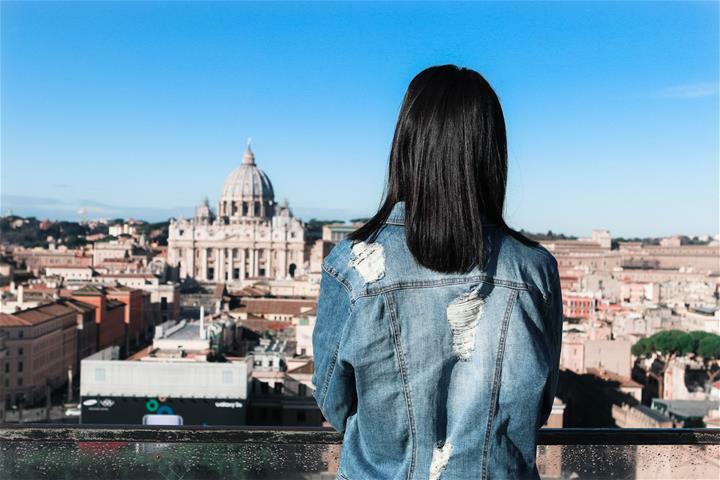 Everything from the quiet Prati neighborhood where CEA students live to the tourist-busy attractions such as the Colosseum, Trevi Fountain, or the Spanish Steps. 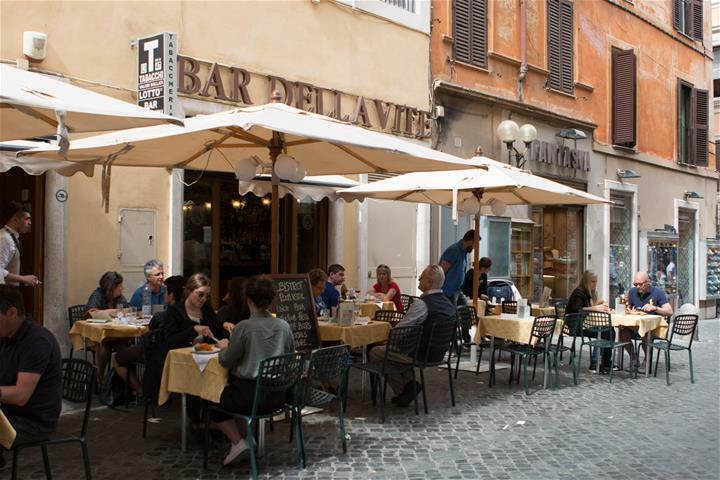 Rome is filled with restaurants that have outdoor seating and authentic Italian food. Travel is such a great way to not only see the world but to better understand it. You have opportunities to experience other cultures and meet people. Even if you walk in another person's shoes a short while, it's more a glimpse into their world than you ever would get if you stayed in your home country. 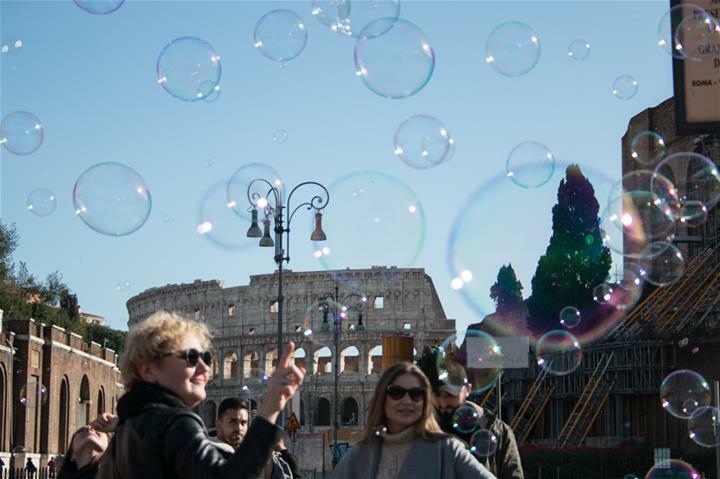 There are always crowds of people at the Roman Forum and the Colosseum, but that doesn't stop them from having fun with bubbles! While traveling during the semester, one of our tour guides referred to us as "Romans," and that's when it hit me. I was a Roman. At some point, I ceased to be a tourist, and I became a local. 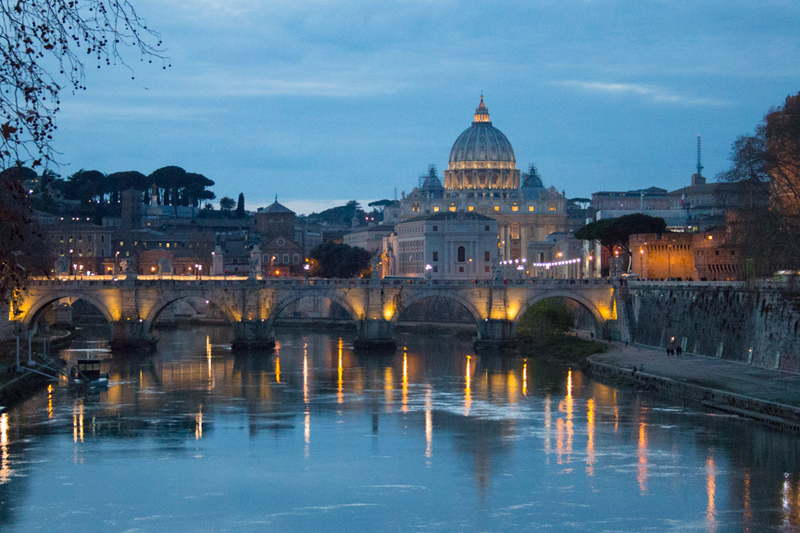 The Vatican is within walking distance of CEA apartments and St. Peter's Basilica can be seen perfectly from this bridge over the Tiber River. That's the goal of studying abroad. To learn and live in another country long enough to become someone who knows the local culture and your way around the city. 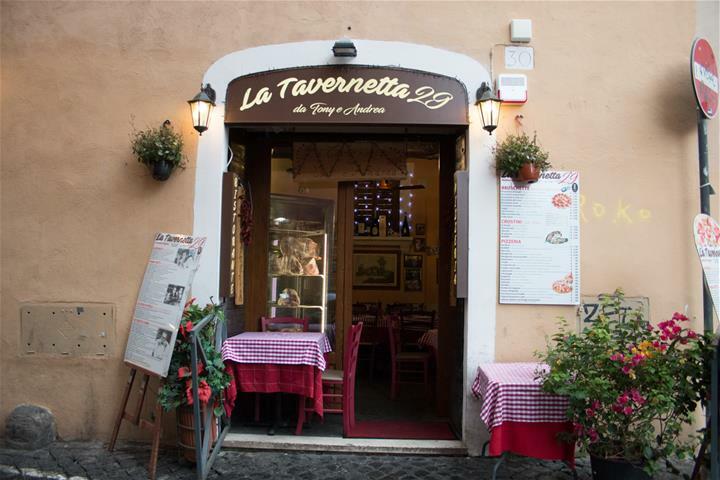 One of the locals' and study abroad students' favorite restaurants located in Trastevere. I believe everyone should constantly challenge themselves in order to become the best possible version of themselves. Choosing to study abroad was a huge step outside my comfort zone, but I kept an open mind, and it turned into one of the best experiences of my life. Juliana W. is the Spring 2018 CEA MOJO Blogger in Rome, Italy. She is currently a Junior studying Communications and Writing at Cedar Crest College in Pennslyvania. Juliana Wall is the Spring 2018 CEA MOJO Photographer in Rome, Italy, and is currently studying at Cedar Crest College.